Lincoln House Hotel, Cardiff welcomes you to our family run luxury hotel. Proudly sitting top of TripAdvisor for over 2 years, why not come and see why we are number 1 for yourself! 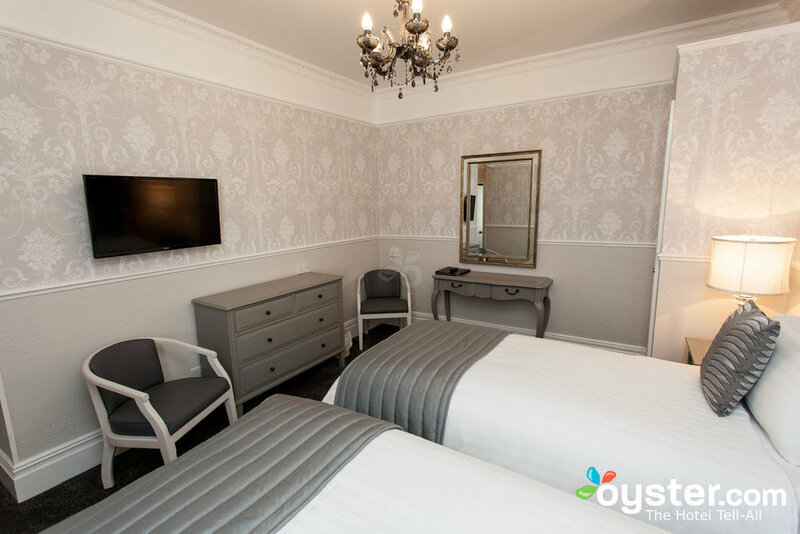 Set on a quiet, leafy street only a short walk from the city centre, The Lincoln House Hotel, Cardiff truly offers affordable luxury with rooms from only £95 a night. Thinking of a leisurely break or visiting Cardiff on business? You’ll be well looked after regardless at Lincoln House Hotel, Cardiff. We look forward to welcoming you. We’ve been awarded TripAdvisor’s Certificate of Excellence for the last three years running, as well as proudly sitting at the No.1 spot as Cardiff’s top hotel. We’d love to welcome you into The Lincoln House Hotel and see for yourself why our guests always give us such fantastic feedback! 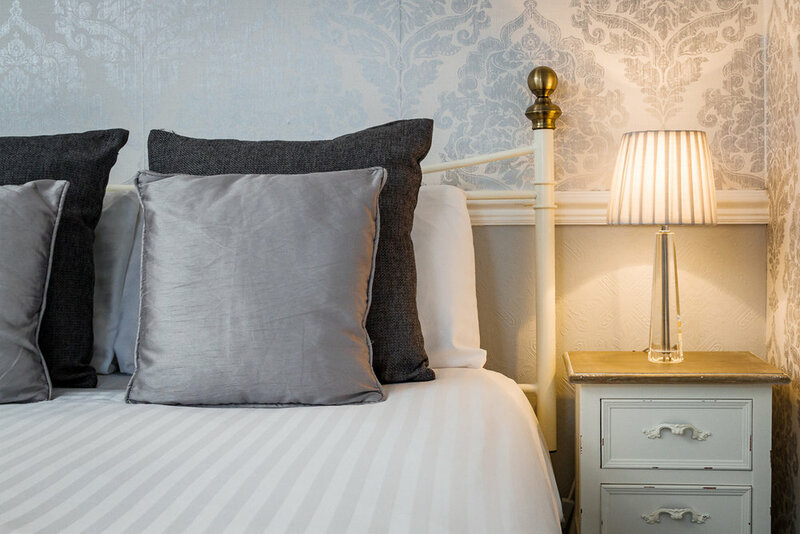 The Lincoln House Hotel in Cardiff was restored with one purpose in mind: to provide a family-run, traditional hotel that prides itself on friendly service, whilst always putting our guests first. The best way to enjoy Cardiff! We believe that any nature of stay, from an overnight business trip to a short weekend away, should be comfortable, relaxing and make you feel just a little bit spoilt, all whilst not breaking the bank. 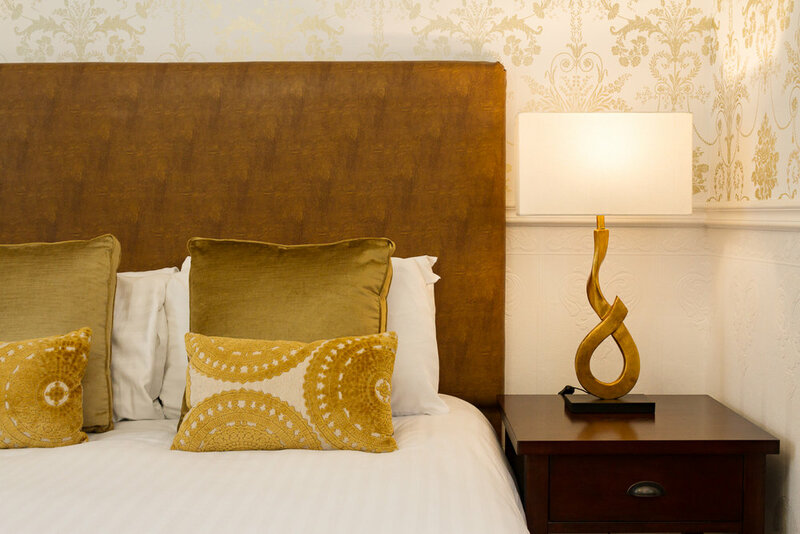 At Lincoln House Hotel, we’re confident that regardless of your reason for visiting Cardiff, after you’ve stayed with us, you’ll leave feeling well rested and relaxed. The quality of our personal service is reflected in the accolades that we have been awarded, including three Visit Wales Stars, a Gold Award for Customer Care from Welcome Host, and a Gold Award for hygiene from Cardiff City Council. But no matter how many awards we win, we will always look to maintain our mission to provide the very best accommodation in Cardiff for our guests and visitors, within the luxury of a Victorian town house lovingly restored to provide the benefits and comforts of a modern hotel. We aim to reflect our leafy setting by putting you at complete ease, reassuring you that all your requirements will be taken care of while you relax in our comfortable, authentic Victorian atmosphere. Our service doesn’t end when you go out the door either – If you need help to plan your days in Cardiff, our knowledgeable staff are always on hand to assist you in making the most of your time in our great capital and the surrounding area. If you need advice on where to eat, what to do, and how to get there, please don’t hesitate to ask. When staying at a Hotel in South Wales, why not enjoy the warm welcome you only get from the team here at Lincoln House Hotel Cardiff. WE’VE GOT SOME EXCITING NEWS TO SHARE…. WE’RE NOW A ‘STELLAR STAYS’ PROPERTY FOR 2016!